Oscillatory Perfection / "The Fundamental Paradox of Secondary Education"
I’ve been thinking too much lately about school and the way it works. And because I’ve been paying lots of attention to my Pre-Calculus class – my toughest subject area this year – I thought of a way to organize my thoughts into a concise graph, as shown below. Consider that you’re in high school, that x=0 is on the left side of the graph, and that the graph extends indefinitely to the right (so, X to positive infinity). You’re represented by the polynomial function running down the middle of the graph. Look at the lines y =B and y= A and how they define a rectangular region running along the dead center of the graph. Then, notice how the function – which is you – is only sometimes within that rectangular region. 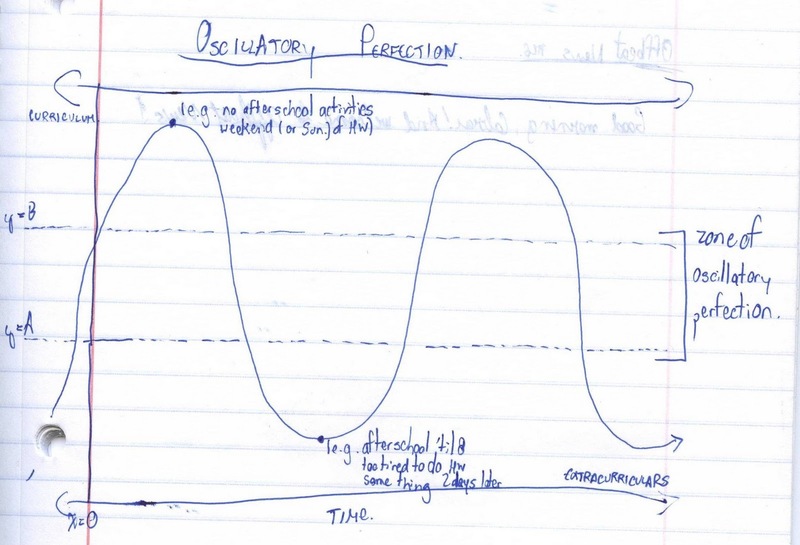 Finally, look at how that rectangular region is called the “zone of oscillatory perfection”. This came as a product of midterm exams, cramming, and a resulting need to reevaluate a lot of the things I do and don’t do in my academic/work life. More importantly, it finalized itself after a conversation I had with my mathematics teacher one day after school. Notice how the region above y=B is named “Curriculum”, while the region below y=A is named “Extracurriculars”. At the start of high school, you of course begin well above y=B, focusing on your classes and homework. Not necessarily because you’re a nerd or anything like that, but simply because you haven’t yet been exposed or been allowed to take an interest in the multitude of things that go on after school, or the different clubs, societies, and/or sports you can participate in. A little ways into high school, thus, you start joining different activities and engagements and naturally, your concentration begins to shift towards them. So, whenever you join a new club, sport, or project; naturally, as expected, and as one should, you start thinking about those things and because most of us can’t truly multitask, some brain power responsible for processing “Curriculum” is reallocated to “Extracurriculars”. But see, “Extracurriculars” can mean anything. Etymologically speaking, “extra-” refers to anything that is beyond what is needed , more than normal or expected from something or someone; of course, we know we’re talking about all that which isn’t the “Curriculum”. 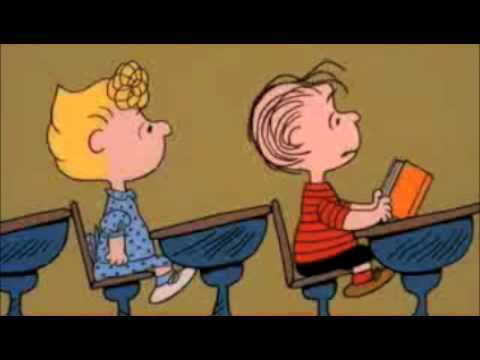 So, consider this: if we can define “Curriculum” as the 6 – 10 classes on your schedule (Periods 1-6 or 10), can we do the same for “Extracurriculars”? Why of course not! If “Extracurriculars” includes all that is “beyond” the curriculum, then the list of acceptable values – the “domain”, as my teacher would say – for “Extracurriculars” is truly infinite. Soccer practice, orchestra rehearsals, badminton games, theater performances, having to do chores at home, hanging out with friends and family, going on a trip or adventure. Schools expect their students to participate in extracurricular activities. Well, they must if things like Club Rush Week (where each club in the school sometimes forcibly recruits members at lunchtime), college admission advisers that advise joining a sport or activity ranging from half-hour community service clubs meeting every other Wednesday to extended (2:20 to 8 PM, anyone?) Color Guard rehearsals thr/ee days out of each week for 2 months, exist! Then you factor chores and miscellaneous responsibilities at home! Then you factor the byproduct of such a frenetic schedule, which is undeniably necessary time for mental decompression, usually in the form of “chilling” (either at home by watching TV, or outside in the real world by taking up a job or hanging out with your friends on the weekends)! Thus enters what I will now call “The Fundamental Paradox of Secondary Education”: if the average high school student cannot process both curriculum and extracurriculars simultaneously, yet is encouraged – nay, essentially forced – to carry out the latter in addition to the supposed mandatory nature of the former, the only way for the student to carry out such a requirement “correctly” is to define an optimal area of oscillation between each parallel, recommending students to do their best to remain in there. Maybe if I told my math teacher about this, she’d tell me I’m wasting my time thinking about stuff like this; time I could be using to study for the test on Friday. Then I’d tell her, “but Mrs., isn’t such mental decompression necessary?” Then she’d say, “get back to work” and that’d be the end of the story. See, it’s made out to be simple. “Just do the stuff you have to do; get it done, that’s it!”, my mother says. But that’s exactly what the most difficult part of it all is. What do we have to do? How can we evaluate what is ultimately mandatory when we’re forced to balance between something mandatory by law – curriculum – as well as that which is considerably extra? What’s It Done To You? As I study for my TV Production midterm fifteen minutes before I’m supposed to take it, I’m gonna write out the essay portion on my blog to see what kind of grade I’m likely to get. Computers are not what they used to be some 50 years ago. Before the advent of the Internet, e-mail, and Facebook, computers were thought of more so as assistants in business operations, like heavy math and number crunching. 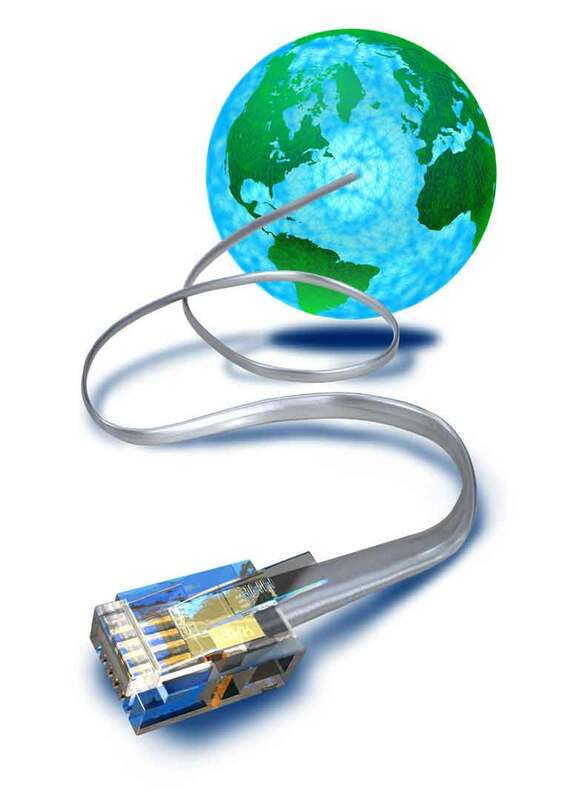 While long-distance communication is synonymous with big business now, back then that task was delegated to phones and wire services. The UNIVAC for example, the first commercially available computer, was designed for the American Census bureau’s ponderous task of managing the exploding US population of the 1950s (the baby boom). 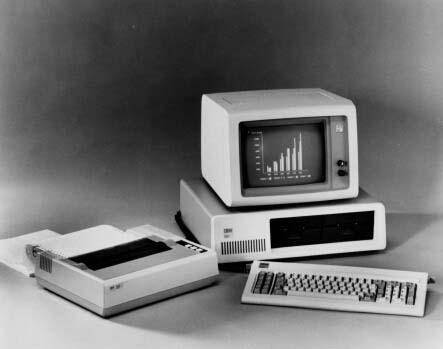 The advent of the Internet changed that, as did the introduction of IBM’s personal computer in 1981. Computers now became communicators, in the truest sense of the world – you could whisk off an e-mail to a friend or colleague halfway around the world! You could watch live streaming video of an oil leak being repaired (BP, anyone?)! And sure enough, the fad caught on after the founding of the World Wide Web in Geneva in 1993: 536,564,837 users, and that’s only the English market (top usage group, right above Chinese and Spanish). And for what? Well, social networking is definitely one: Facebook is the number one most used website on the net. Downloading of music files, research for a job, instant messaging, sports scores; all these are also common uses. And how has that changed human culture? Let’s go from small to big. Because the Internet is only accessible through a computer, or computer-like device, statistics about computer usage go hand-in-hand with statistics about Internet usage – those ages 8 to 18 spend about seven and half hours with computer-like devices, consuming eleven and a half hours worth of media (e.g. music) due to multitasking. So it’s safe to say that we spend a lot of our time “plugged in” (NYTimes.com). And that’s been met with criticism over the years – an article from The Economist cites an author who says “hypermedia” (the act of clicking, skipping, skimming) is beginning to impair long-term memory consolidation. Because the Internet is composed of a plethora of links with small bits of content, short-term memory is most at work on the net. I’d definitely agree with the idea that we spend a lot of time on the computer, and I can sympathize with the memory effects. Why is it that school research projects are done the Net? Because for many, the thought of leaving your desk chair – your comfortable throne overseeing the great WWW – to go to the library or to conduct real research for a topic you probably don’t care much for – “Civil War correspondents”, anyone? – is daunting. That’s not necessarily bad, though – information on the Net is expanse, and expanding. 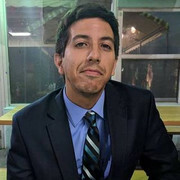 The attractiveness of publishing a newspaper online, for example, as opposed to doing so in print, is the reason why getting news online is viable and stimulating. You can’t play videos, slideshows, and audio on a piece of paper, but you can on a computer monitor (and speakers). Thus, there’s justification for the Internet researcher. So, we spend a lot of time at the computer, and the computer essentially equals, at the Internet. It may keep us plugged in, it may offer a comfortable shroud from talking to people, from social activity, from family time – and yet, it’s one of the fastest growing, most varied (and yet not wholly reliable) sources of information. A double-edged sword of a communicator, in the truest sense of each term. That’s the Internet for you. What do ya think? Wish me luck! So it’s 2 AM in the morning, and I’m working on an AP Biology review packet that spans about 30 pages and is due tomorrow by about 12:30 pm. Assigned 2 weeks ago, I’ve been given plentiful amounts of time in class to work on it, yet when I started working on it earlier this afternoon, I was by Chapter 3 of 18. In addition to this, I also need to finish correcting a set of math exams; this is due first thing, 7:00 AM today (so in a few). I’m trying to satiate my nerves by expressing my thoughts on paper – well, on screen I should say – but the thought that keeps resurfacing as I constantly reassess the amount of work I still have left is how we think of past episodes of procrastination. Nearly all my AP Biology friends are probably doing the same thing now, so it’s not like procrastination is only for the lazy. Why does it happen? When we reminisce upon episodes of past procrastination success stories (as I hope tonight will be), how do we feel towards them? I feel instantly thankful that I’m not in that situation; in fact, a fright of being in the situation suddenly comes over me, as if being in the situation would be an inhumane condition to be in. 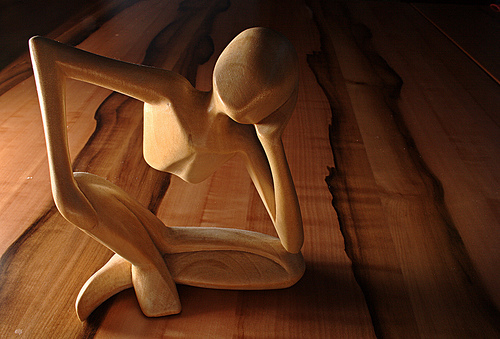 So if emotions after the fact are so strong – what keeps me, what keeps us, coming back?